Sandeep Aggarwal has 26+ years of experience in IT and automotive industry with an expertise in starting new businesses and scaling them up to achieve growth across organizations. He possess comprehensive knowledge about the current economic/ financial scenario, combined with an understanding of technology trends with the distinction of instituting best practices to achieve business excellence at the lowest overall cost. 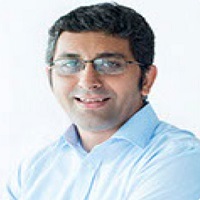 He has held the position of CEO in Give India, CMO in Serco Global Services. He has done a Management degree in marketing from Jamnalal Bajaj Institute and engineering degree from College of Engineering, Pune. 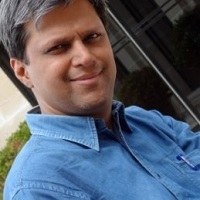 Keyur Majumdar is the Director at Bay Capital Investment Managers. He has close to 25 years of experience covering investment banking, equity advisory and fund management. 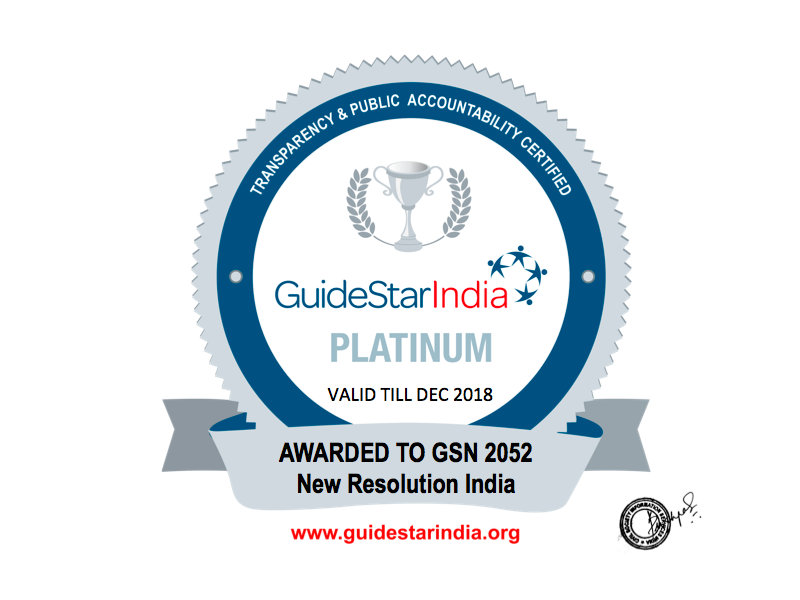 The Founder and Managing Trustee of Bay Diligence, a trust which advises and manages philanthropic capital and seeks to apply a “private equity investment” type approach to high impact social projects and social enterprises. 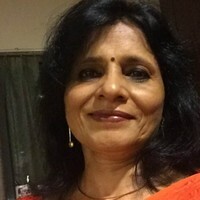 A Board Member of Rang de; a unique non-profit peer to peer platform that provides affordable micro credit to women entrepreneurs in rural India. He also serves in an Advisory capacity in several of the portfolio organisations that are supported by Bay Diligence and provides insights in this capacity in areas such as Strategy, Governance and Organisation building, among others. He is also an Advisor to “The Social Collective”, a collaborative ecosystem which aims to amplify the impact of social enterprises and non-profits through strategic communications. He holds a bachelor’s degree in Commerce from Mumbai University and a Masters in Management from Boston University.